I promised this a few months back. Some of these steps may seem unnecessary, please bear in mind that I am writing this primarily for my nineteen-year-old son who has just moved into his first flat. 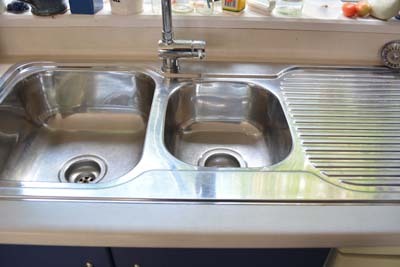 Clear and scrub the bench and sinks. 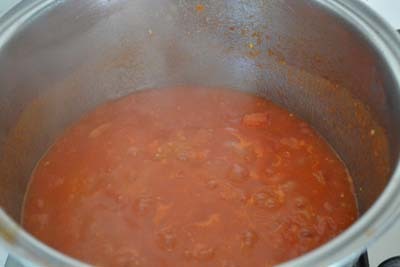 Use San Marzano, Roma or Amish Paste type variety. 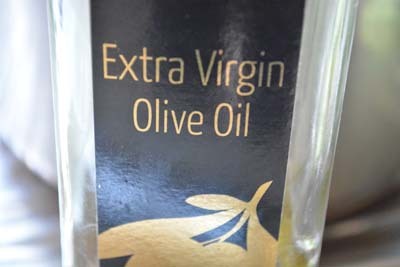 Commonly known as ‘low acid’ here in NZ. These are 'Roma'. I was late planting so rather than sow seed I bought large well established plants from outside the supermarket. I love that our supermarket sells organic seedlings. 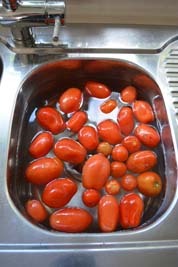 Even if not my preferred choice of San Marzano, the Romas performed well. Now fill and boil your kettle. While that is happening, fill the sparkly clean sinks. The smaller one with hot water to heat the steel. The larger one with cold water. 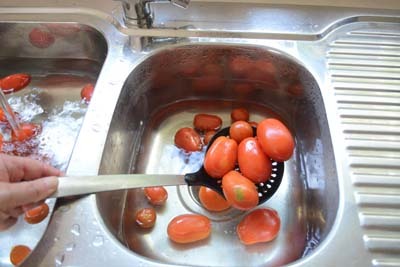 After 20-30 seconds transfer your tomatoes to the cold bath with a slotted draining spoon. The tomato skins will now slide off easily. This is called blanching. 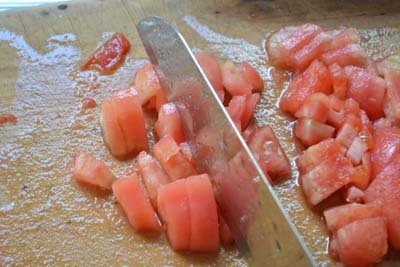 Trim off the top, peel and chop the tomatoes. Put your trimmings and skins into a benchtop compost bucket. 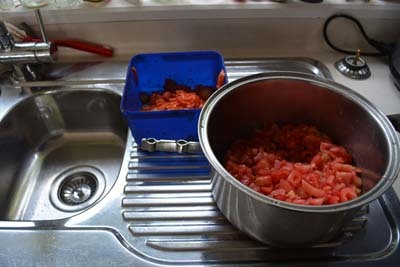 Put your tomatoes into this pan. Clean down the bench and board. You should have a scrap bowl of skins and trimmings and a pot of chopped tomatoes. Nice and clean. 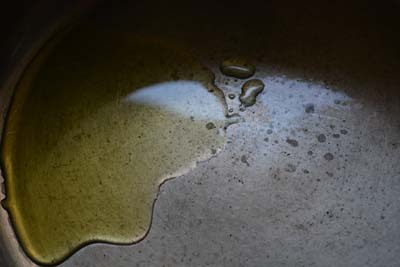 Put the pan on a medium heat and bring to a steady, slow simmer, stirring regularly. Use a wooden spoon. 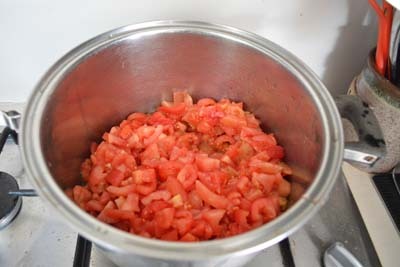 Stir occasionally to prevent the chopped tomatoes from sticking to the base of the pan. 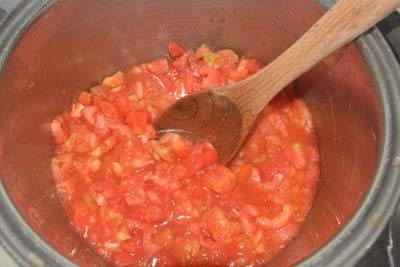 Cook for about 40 - 60 minutes or until the fruit is broken down and soft. 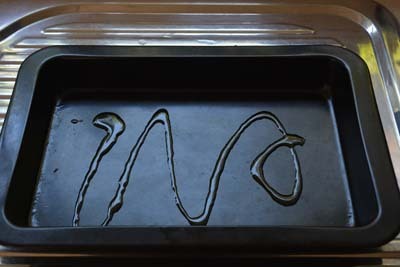 Prepare a shallow baking tray. The size will depend on how much cooked pulp you have. You want to get an even thin layer no more than 10mm deep. Drizzle a small amount of EVO in and spread out evenly with your fingers. 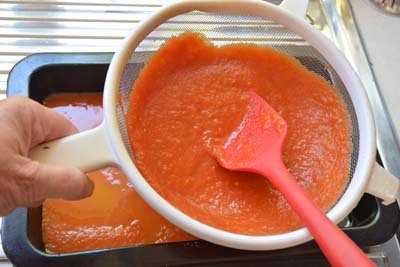 Now pour your pulp through a fine sieve into the tray. If you have a food mouli even better. 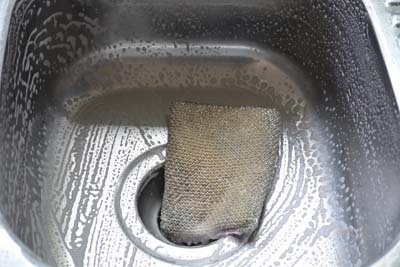 I don’t - so a sieve it is. 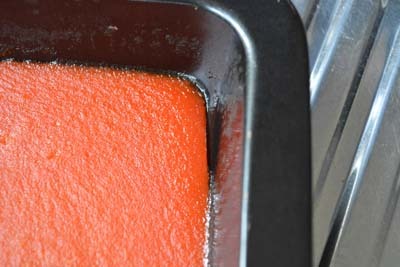 Shake the tray gently to get a smooth even layer. 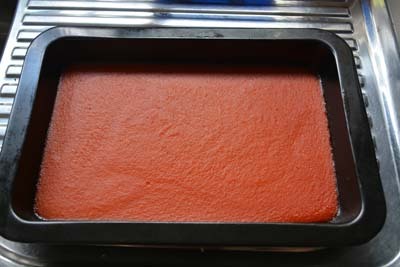 Put the tray into the centre of a low temperature oven, around 90 – 95°C. (Not over boiling 100°C.) This process can take a few hours so keep checking. You are slow roasting and evaporating not cooking. 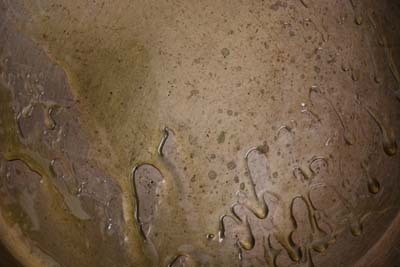 To avoid a tough skin forming you will need to mix and spread the paste a number of times as follows. ... and just starting to pull away from the sides. 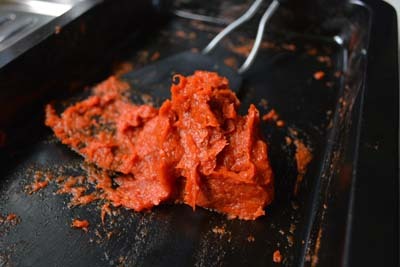 With a spatula or scraper pull the paste together, mix and re-spread into an even layer. 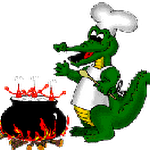 Ensure there are no thin areas that could cook faster or burn. 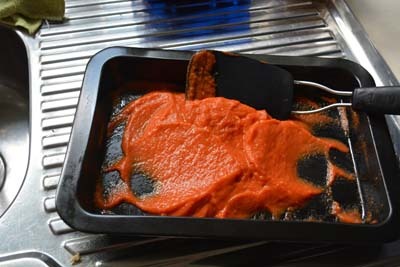 Repeat this process every 30 – 35 minutes until the paste is thick and spreadable. On the last bake put your washed, clean jar into the oven with the paste. 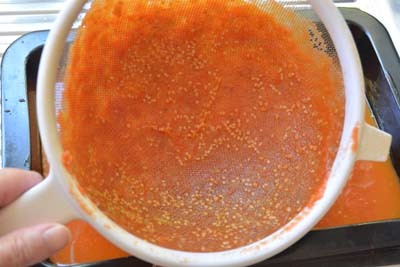 After you remove the paste turn the oven up to 110°C to complete the sterilisation of the jar, remove the jar as soon as the temperature indicator goes out, usually 3-4 minutes. Spoon your paste into the sterilised jar, Try not to eat it all. 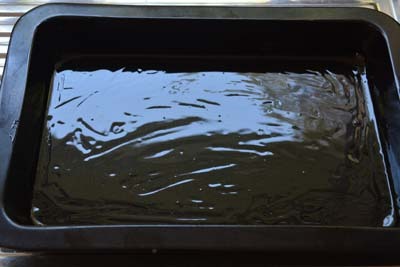 Smooth the surface and cover with a thin layer of EVO. Store in the refrigerator. 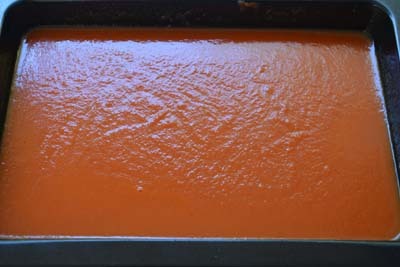 1.2 kilos of roma tomatoes made 120ml of paste. Wonderful tutorial, Anne. And really great pix. Thanks for posting. I'm intrigued over y'all calling these varieties "low acid." In the US, they tend to use that term for yellow tomatoes. 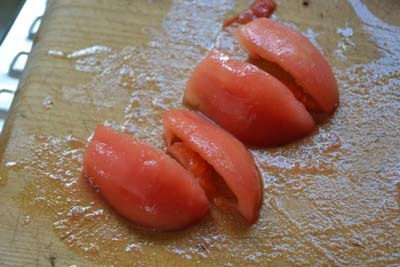 In point of fact, all tomatoes contain the same level of acid. What varies is the amount of sugar. 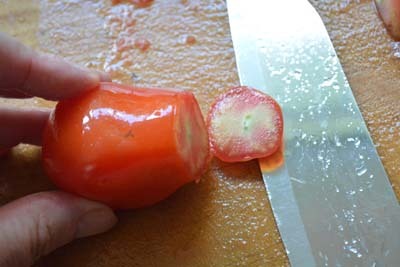 Sweeter tomatoes cover up the acid taste. But it's still there. 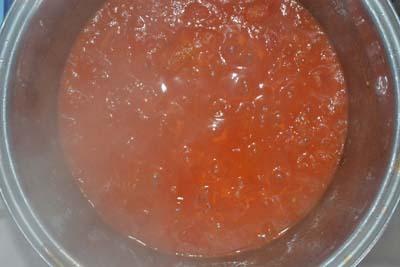 This is why we can can (jar) tomatoes just using a boiling water bath. Their acid content keeps the pH levels on the safe side. In point of fact, all tomatoes contain the same level of acid. What varies is the amount of sugar. . . . . I know Brook. 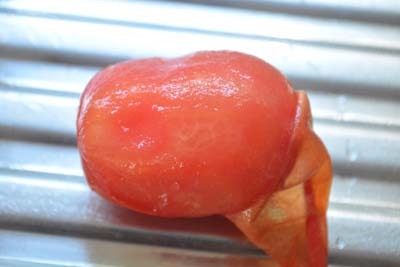 It is a terminology that arrived in the 1970's when sweeter, drop-shaped red tomatoes first caught on with gardeners and became popular with home cooks, the term stuck. Prior to that there was not alot of choice here in the antipodes. Here is a nice little explanation, I am no botanist but this little page reads well. We have had access to Yellow varieties for about 10 years now, but they are still not common. I expect It will take some TV star foodie to make them 'fashionable'. They also don't seem to do well in our humid summers being weak to fungus, blight and psyllids. As an aside, the first tomato paste I ever made was from yellow cherry tomatoes, I had buckets of them one year and it seemed a good way to experiment with a new process. The paste wasn't a nice colour but had good flavour. I still grow that seed every year - my strain is vigorous and not weak. Sadly I dont recall where I got it or whats its true name is. Purple, and weird shapes are new novelties. I have my San Marzano seed for next season lined up, and a new garden bed planned for them - I have discovered I have to rotate my beds on a three year cycle to minimise fungal diseases since I refuse to spray. 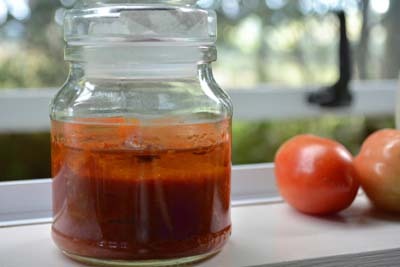 Outstanding post Anne....that is one area of tomato preservation I have never ventured into, but you make it seem quite easy with that great tutorial. Oh it is! Just time consuming. 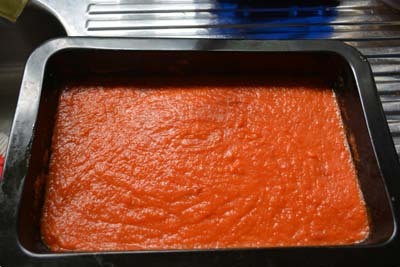 I think a day long tomato preserving day - pasata/paste/sauce/relish and wood fired pizza gathering would be the way to go. Over two years later, I just now discovered this! My heartfelt thanks to Anne for taking the time to create and post it. 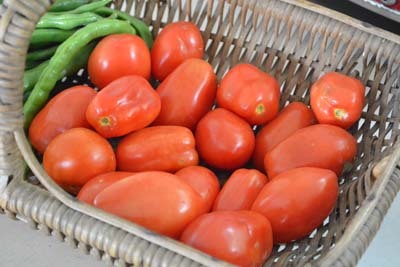 We didn't get too many Romas or San Maraznos this year (only a couple of each ), but I will plant more next year and see if I can give this a try. Definitely a to do !!! 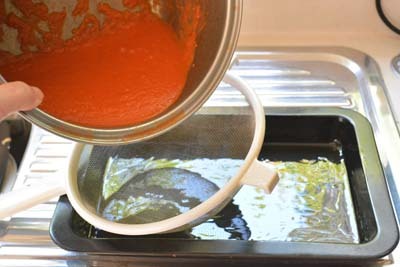 This would be great as I make alot of tomato sauces, as I love Pasta.